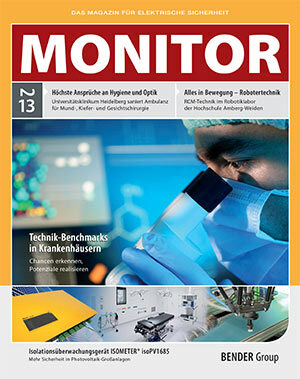 We would like to present you the latest edition of our "MONITOR" magazine. Find out more about current trends and innovations on all aspects of electrical safety. The latest edition is available for download.